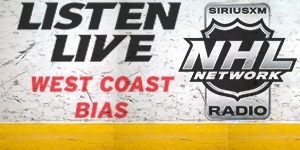 This podcast features over an hour of non-stop hockey talk. 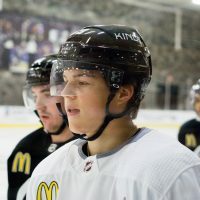 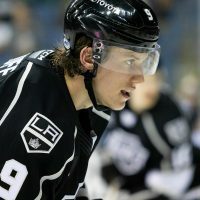 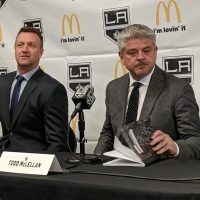 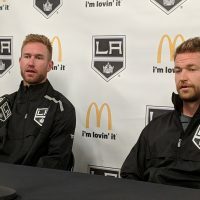 As mentioned previously, MayorsManor and The Fourth Period once again partnered to bring you an in-depth look at the Los Angeles Kings, both on and off the ice. 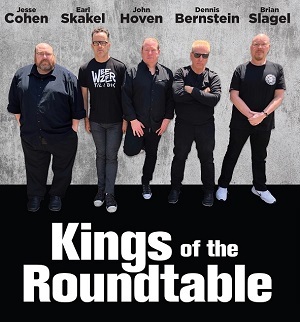 Along with Dennis Bernstein, Senior Writer at The Fourth Period, this year’s panel also includes Brian Slagel (Metal Blade Records CEO), Earl Skakel (comic, actor, and host of the Inappropriate Earl podcast), and Jesse Cohen (host of All The Kings Men podcast). 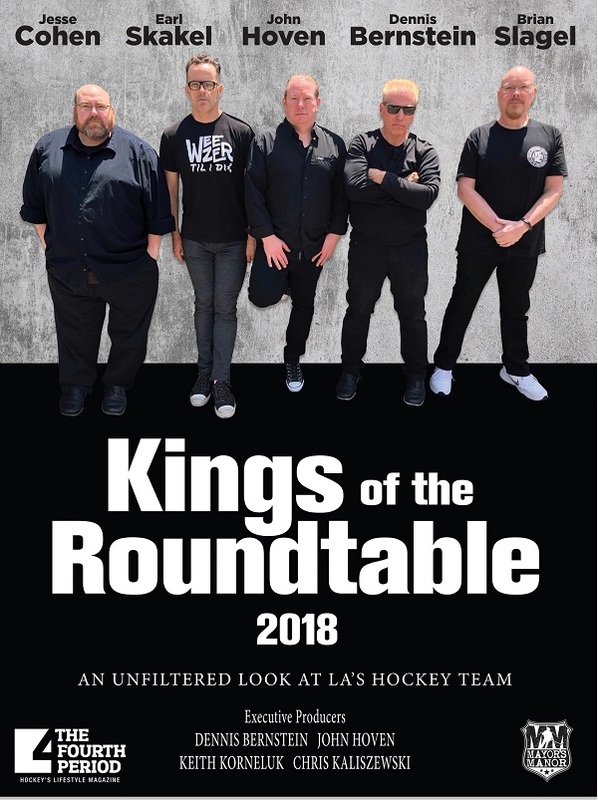 Kings of the Roundtable 2018 podcast can be heard using the player below or download any of our audio files for free on the MayorsManor iTunes page located here.